Shaun White gets another cover… on Rolling Stone! Shaun White has achieved pretty much the highest level of celebrity ever earned by a snowboarder in the wake of his second Olympic Gold Medal in Vancouver. 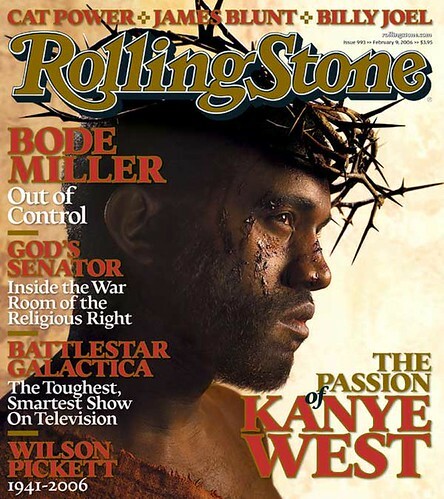 In fact, he’s so damn famous, he’s just been put on the front cover of Rolling Stone – for the second time! This is the latest in a whirlwind of publicity that began pretty much the moment Shaun unstrapped his board after that epic final run. Like Ed reported from Vancouver, Shaun missed his own private celebration party to fly to Chicago, where he appeared on Oprah Winfrey’s show – since then he’s been on pretty much every chat show going stateside.